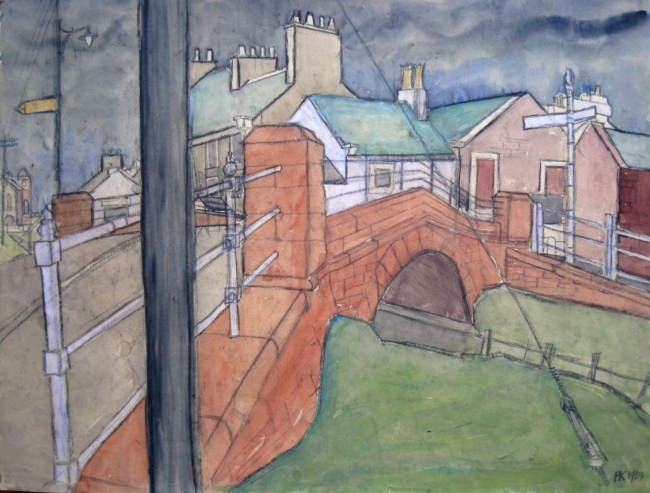 To coincide with the launch of the Percy Kelly Trails, a series of six Kelly-linked walks in and around West Cumbria, the gallery will be exhibiting approximately fifteen Percy Kelly works acquired over the past year and available for sale. The date for your diaries is October 16th, and all work will be on the web and hung in the gallery by that day. There are some crackers so do keep an eye on the website. Also looking forward, we’re thrilled to be welcoming to Castlegate, Kate Bentley. We’ll be exhibiting some of Kate’s most amazing work from Saturday 26th October, for three weeks, so running alongside the works of Percy. A great opportunity to see works by two highly talented Cumbrian artists. More details to follow.